A bit dark, a bit dangerous, but absolutely, mindblowingly beautiful at the same time. 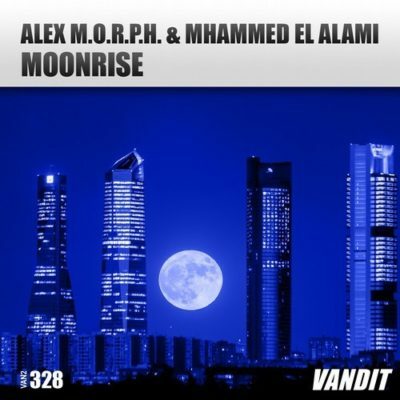 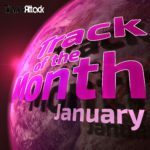 Alex M.O.R.P.H.’s and Mhammed El Alami’s new single “Moonrise” is everything you need to roam the streets and dancefloors by night. 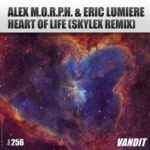 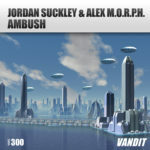 Tagged Alex M.O.R.P.H., Mhammed El Alami, Vandit Records.